Chocolatiers in Switzerland are infuriated by US inspections on their universally-loved confectionary for bioterrorism or radioactive threats. Factories have no choice but allow checks; otherwise will they be banned from the profitable US market. 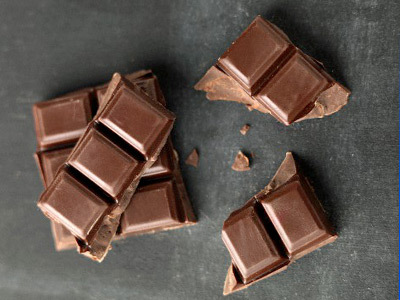 ­At least 21 Swiss chocolate factories and 18 dairies are obliged to allow inspections of their work until September 20, German business journal Handelszeitung reports. Despite the anger and disappointment, chocolate manufactories want to continue to sell chocolate to the US. But the planned examinations turned out to go well beyond health issues or such details as sales, ownership, employees and the sizes of company buildings. The reason for that is the new America’s Food Safety Modernization Act, signed by President Obama in April 2011. From that time onwards Americans check all the food coming from abroad, Swiss chocolate no exception, in the country where products were produced prior to export. Before the Act, examinations were conducted at the US border. The US Food and Drug Administration (FDA) suspect imported food could be contaminated chemically or even in a radioactive way.